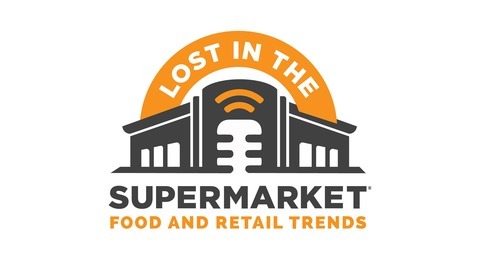 Expert food industry analyst and journalist, Phil Lempert, along with Sally Smithwick, managing editor of SupermarketGuru.com and mother of two, have candid conversations about what’s in your food, what you should and shouldn’t be buying and eating, how food companies can better serve shoppers and stay ahead of the trends, what effect the food and agriculture world is having on our planet, and more. DYK researchers have called mushrooms “one of the most sustainably produced foods in the United States?” The mighty mushroom is both healthy on the plate and gentle on the planet. 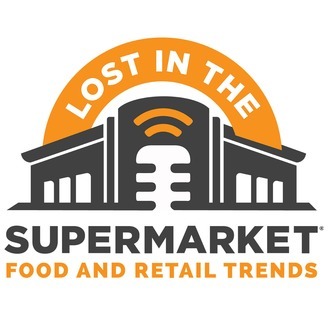 In today’s episode of Lost in the Supermarket, Phil Lempert interviews Heather Harter from the Mushroom Council and Gale Ferranto, lifelong mushroom grower from Buona Foods, to get a behind the scenes look at mushroom’s unique growing process and discuss their sustainability. There's an Apple for that!